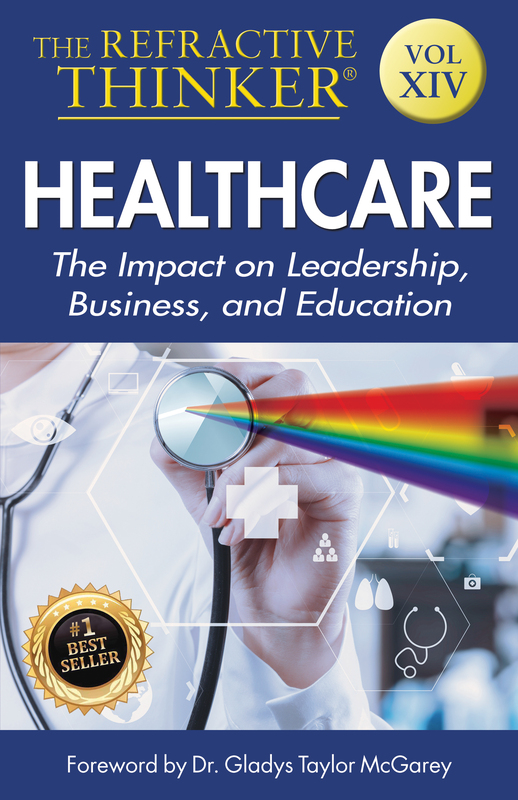 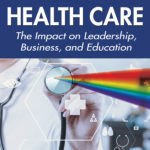 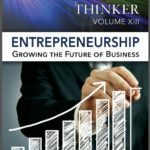 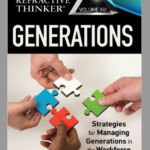 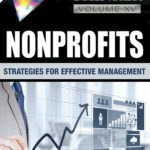 The Refractive Thinker® Vol XIV: Health Care: The Impact on Leadership, Business, and Education http://elitawards.com/ 2019: Gold Winner: Anthologies Congratulations contributing scholars! 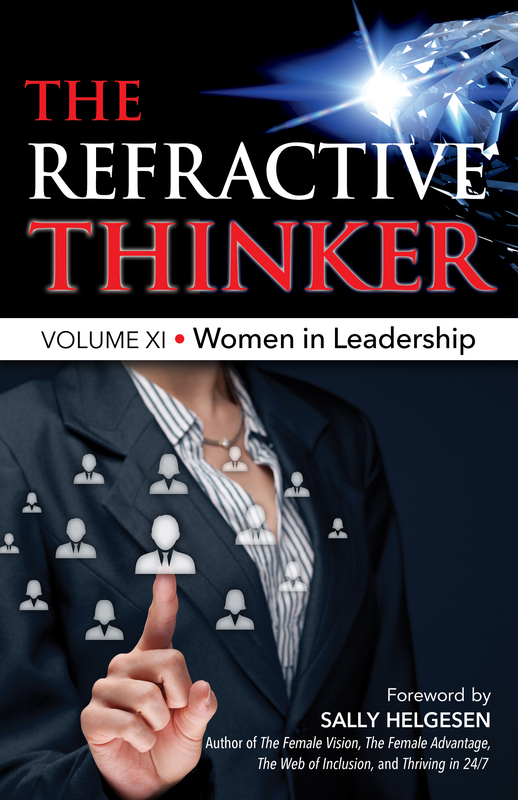 The Refractive Thinker Earns another award! 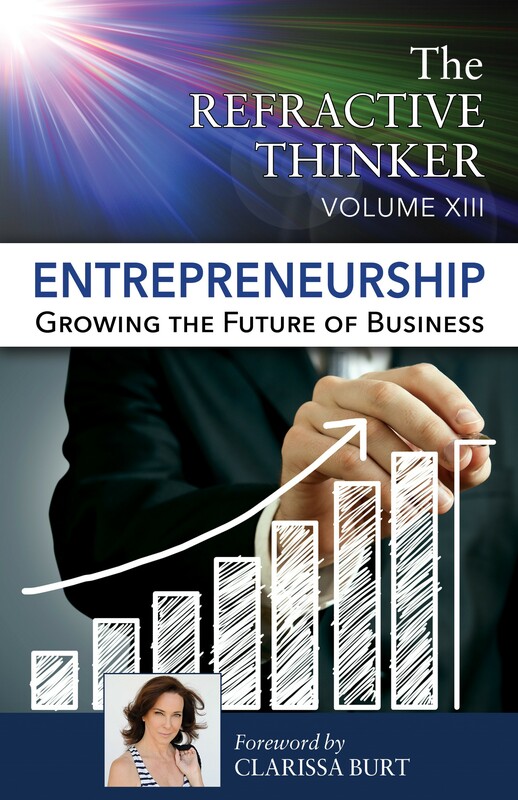 2014 USA BEST BOOK AWARDS: RT WINS #13! 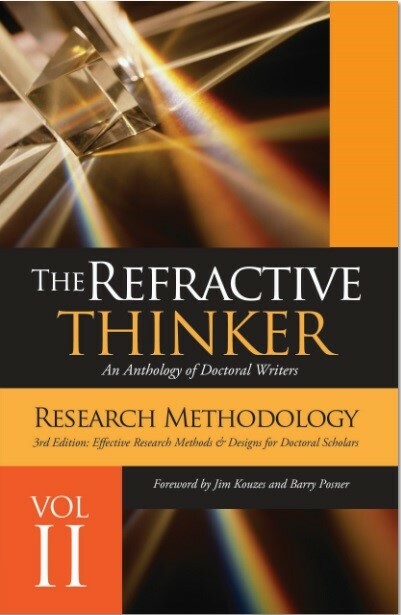 The Refractive Thinker Takes Gold! 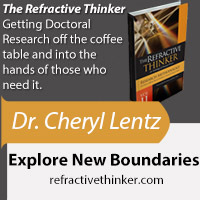 2014 Global eBook Awards! 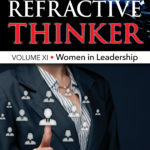 The Refractive Thinker wins 12th award for the series . 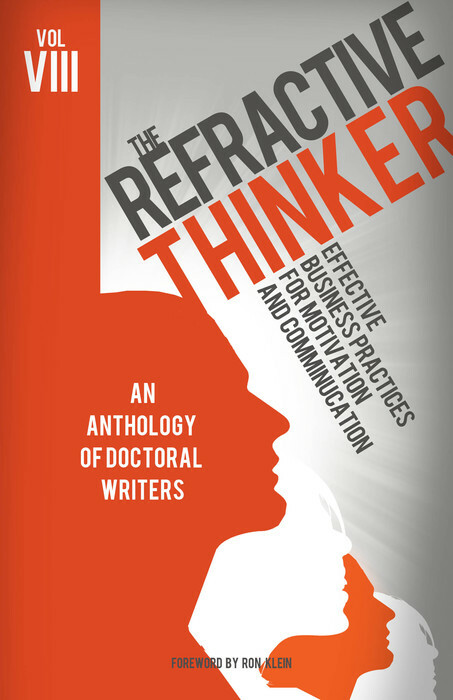 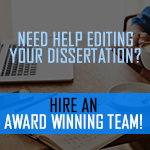 . .
2014 eLit AWARDS: RT WINS #11! 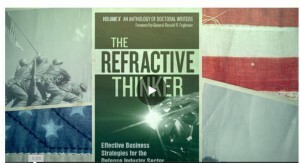 2013 USA BEST BOOK AWARDS: RT WINS #10!